Welcome to our first Must Have Monday post. Here we will highlight pieces every fashionista needs in her closet. 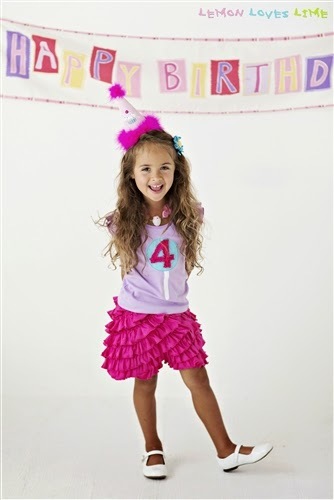 From the casual everyday wear to that special occasion dress suitable for any occasion. 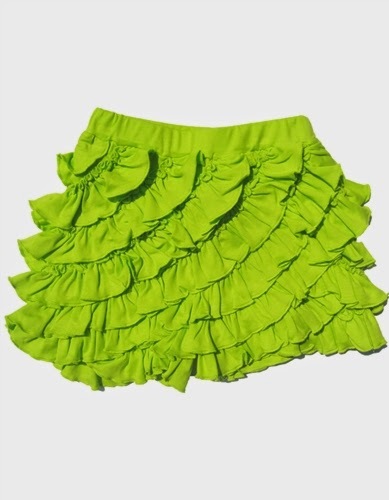 A customer and staff favorite alike, are Lemon Loves Lime The Ruffle Skorts. 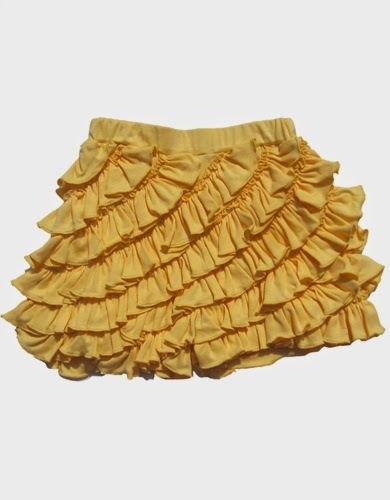 With just the right amount of girly, who doesn't love ruffles after all? 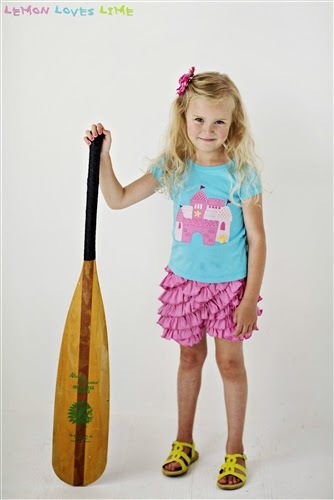 Your little explorer will be able to show of her fashionable side while seeking all kinds of adventure. 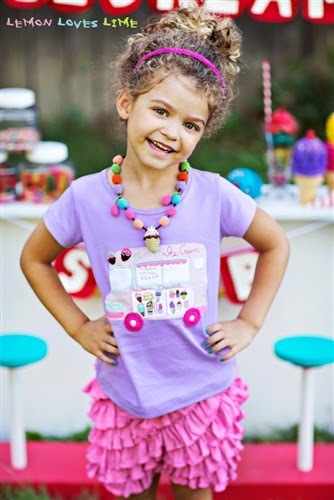 Pair with a simple tank or tee for an easy put together playground look. Now On Sale at 20% OFF !! 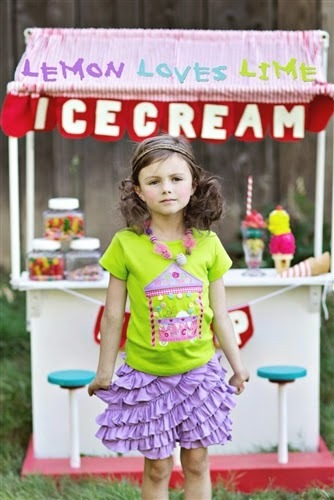 Lemon Loves Lime is known for its intricate designs, bright colors, soft fabrics and hand-made details. Each piece is completely unique, embodying cherished memories of childhood while encouraging innocent curiosity, wonder and playful mischief. 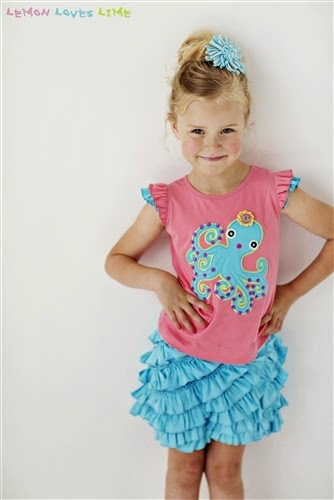 Made with the softest pima cotton both you and your princess will love. 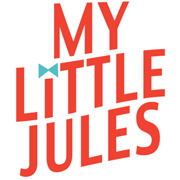 My Little Jules boutique offers FREE SHIPPING to the US and Canada on orders $79 or higher.